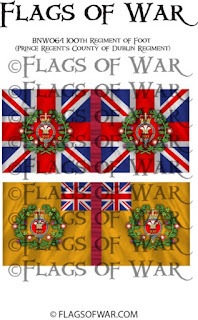 I have finally uploaded some of the British units that fought in North America during the War of 1812. 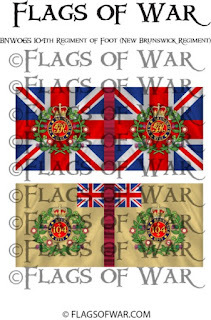 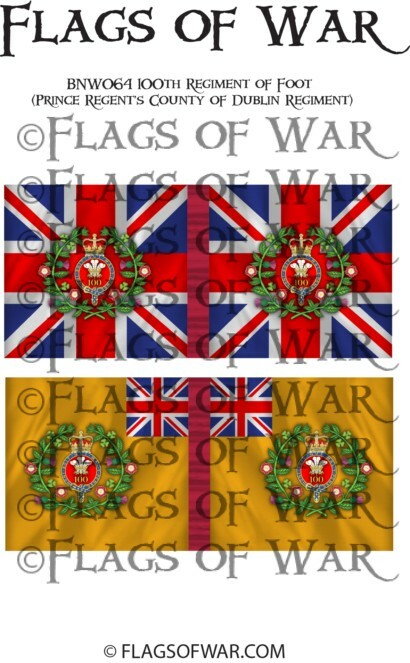 In the last few week i have been discussing these along with a number of other US Militia flags with Forrest at http://www.knuckleduster.com/ who sells some of our War of 1812 flags. 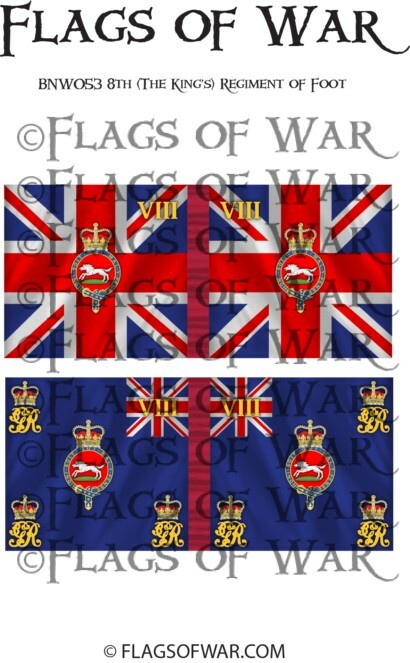 Now all i need a miniature White House to do some burning. 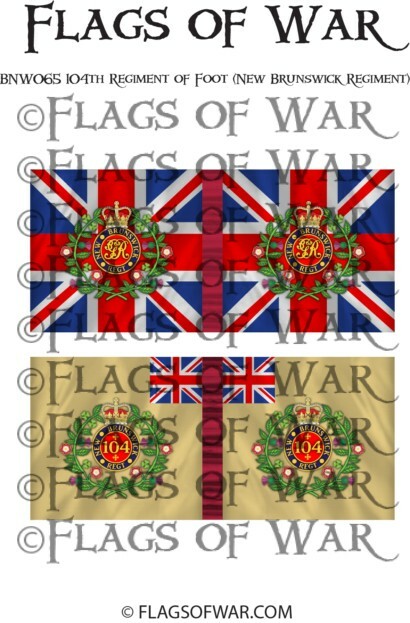 Keep your eyes peeled for some new Militia flags soon...i hope. 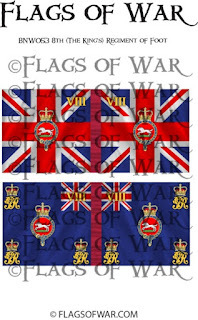 Great looking colours, these are on my 'to buy' list as my War of 1812 project is next in line.